Potato is an important food and vegetable use. At present, China has become the world's largest potato producer. In 2009, the planted area and total output of potatoes reached 5,083,300 hm2 and 73.28 million tons, respectively. At the same time of increasing production and area, the level of potato industrialization in China is also increasing. The processing of potato chips, French fries, starch and whole powder is showing a booming trend. In potato snack foods, fried potato chips are popular among consumers because of their crispy taste, variety of tastes, convenient consumption, and suitable for both young and old. In addition, most of the potato chip products currently on the market use various flavoring agents. There are two main reasons for the use of flavoring agents. One is to give more taste to the products to attract more consumers. The other is that potato chips fried by potato varieties used by most manufacturers lack potato flavor and use of flavoring agents. Can cover up the lack of original flavor of potato chips. However, as people's awareness of food safety increases, they are very sensitive to the use of food flavoring agents; on the other hand, certain flavoring agents have a stimulating effect on the digestive system of the human body. Long-term consumption of seasoned potato chips is a potential for the digestive system. Injury, therefore, the production of original potato chips without adding any flavoring agent will be an important area for future potato chip companies to enter. 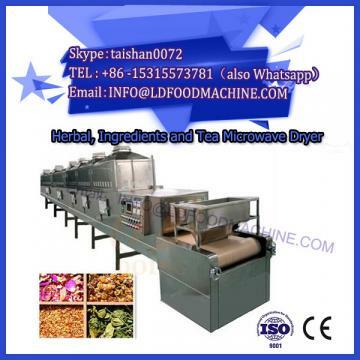 1) The quality of potato chips is controlled by many factors, such as the variety of the raw materials, the maturity, the temperature of the blanching, the thickness of the slices, etc. Among these factors, the characteristics of the raw materials themselves are the most important, so it is necessary to use a specific variety to process high For quality products, it is necessary to explore the corresponding process conditions according to the characteristics of the raw materials themselves. 2) Comparing the color change of the potato slices placed for 1 h and placed for 24 h, it was found that the color change area of the potato chips did not change with the extension of time after cooking, and the color of the original color change area was deepened, and as a whole, On the same potato chip, the degree of browning decreased from the epidermis to the center, indicating that the closer to the epidermis, the more polyphenol oxidase in the cell. 3) For enterprises, improving product quality and reducing costs are all important. 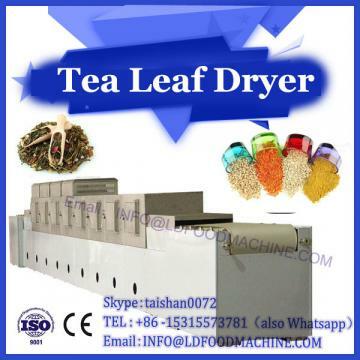 Therefore, how to achieve quality requirements and reduce energy consumption is a problem that every food processing enterprise must consider.